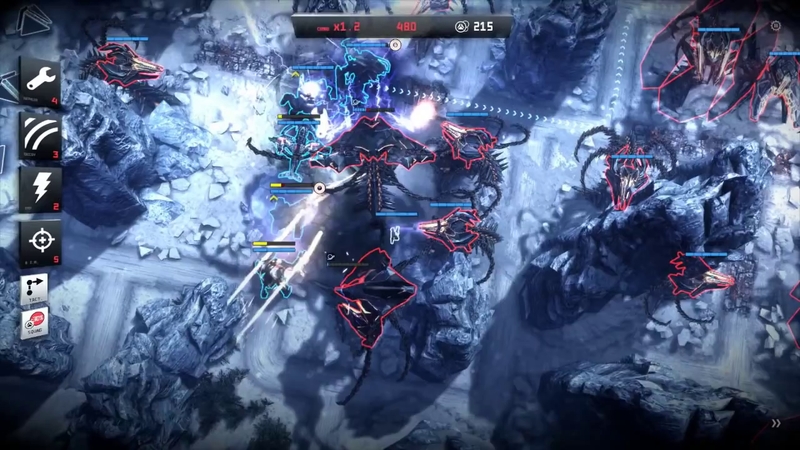 Anomaly is a game that takes the tower defense genre and flips it on its head. Termed a tower offense game by the developers, 11 bit studios, Anomaly 2 has players manning an army of machines on the attack against an alien race. There is a good amount of variety between each single player mission, be it from giving you new machines to use on the offensive or by throwing new enemies at you. Each enemy has a certain way that it should be attacked. You’ll find out very quickly that attacking every enemy the same way is not a viable strategy. For every enemy, there is a machine that gives you the best fighting chance. Your machines have two forms that they can take; one offers a fast, less powerful attack and the other, a slower, higher impact attack. The game does a great job of allowing you to play around with different combinations to see which is the most effective. This keeps things from getting stale. In the later levels, you’ll be frantically moving; dropping repair stations to keep your machines healthy, purchasing weapon upgrades, rerouting your squad to avoid damage, and scrambling around to pick up enemy-drops. There is a constant sense of urgency, as you will have to keep a close eye on every aspect of the level. I only wish that there were more levels. The game does offer a multiplayer mode, but unfortunately, I struggled to find matches for it. 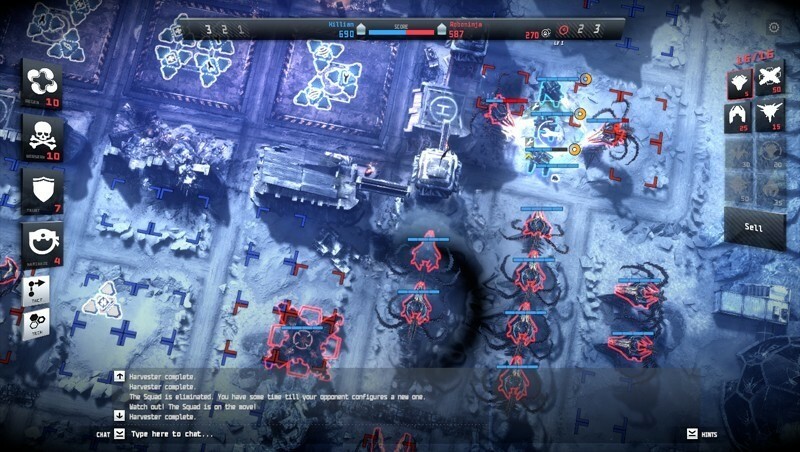 In short, Anomaly 2 offers a fresh take on a genre that is overpopulated with dime-a-dozen iOS and Android tower defense games. Though the attempt at a story is appreciated, it unfortunately is one that has been told over and over again. With only about a dozen single player missions and no real reason to go back to them other than to up the difficulty and your place on the leaderboard, the game doesn’t offer much in terms of replay value. The multiplayer is a nice touch, but without strong community support behind it, it is useless. Overall, Anomaly 2 is a fun, albeit, short experience.